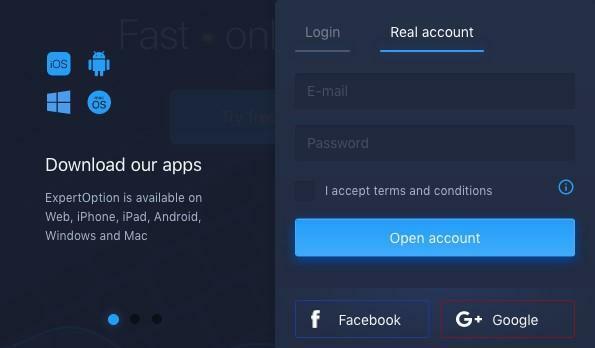 Social Trading is a popular way for online traders to connect with other users, and trade in real-time – allowing them to view each other’s trades, and even follow strategies. 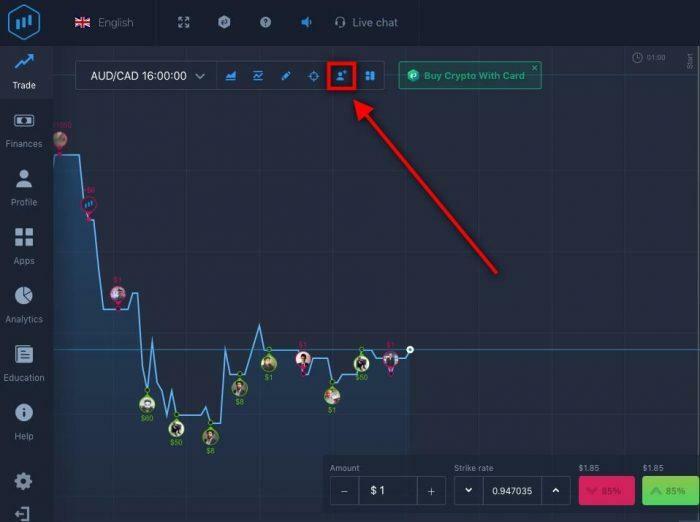 It’s just one of numerous features from ExpertOption, which helps to make trading more interactive, and less of a solitary experience. Social Trading is a tool that effectively utilized can make all the difference to a traders overall performance. 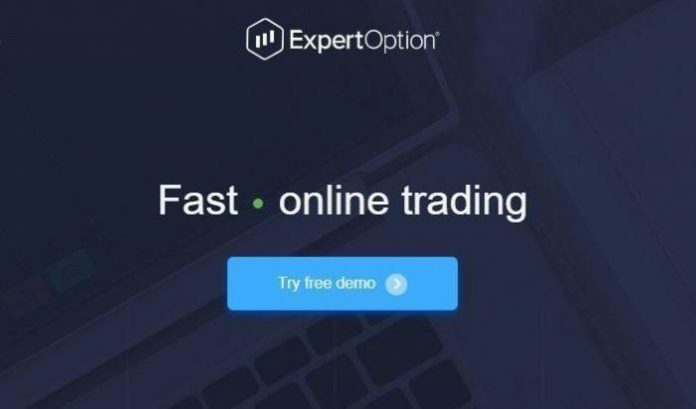 You’ll be notified once the request has been approved and payment made – ExpertOption has some of the fastest withdrawal processing times on the market, so whether you’re using Crypto like Bitcoin or Bank Card like Visa or Mastercard you won’t have to wait long to receive your profits.